Tasting Notes: Heavy, shiraz-like mouthfeel, citric acidity. Notes of pineapple and blackcurrant. This lot comes from a collection of small-holder farmers on the western side of Kirinyaga district, just south of the famous Mt. Kenya within Kenya’s Central Province. Kirinyaga is one of Kenya’s most renowned coffee regions delivering immaculately prepared coffees year after year. The region is characterised by its high altitude, rich red volcanic soils and access to clean fresh mountain streams and rivers. Konyu Coffee Factory is operated by the Kabare Co-operative Society, which is effectively owned by the 250 small-holder members managing approximately 200,000 hectares of coffee trees in the area. 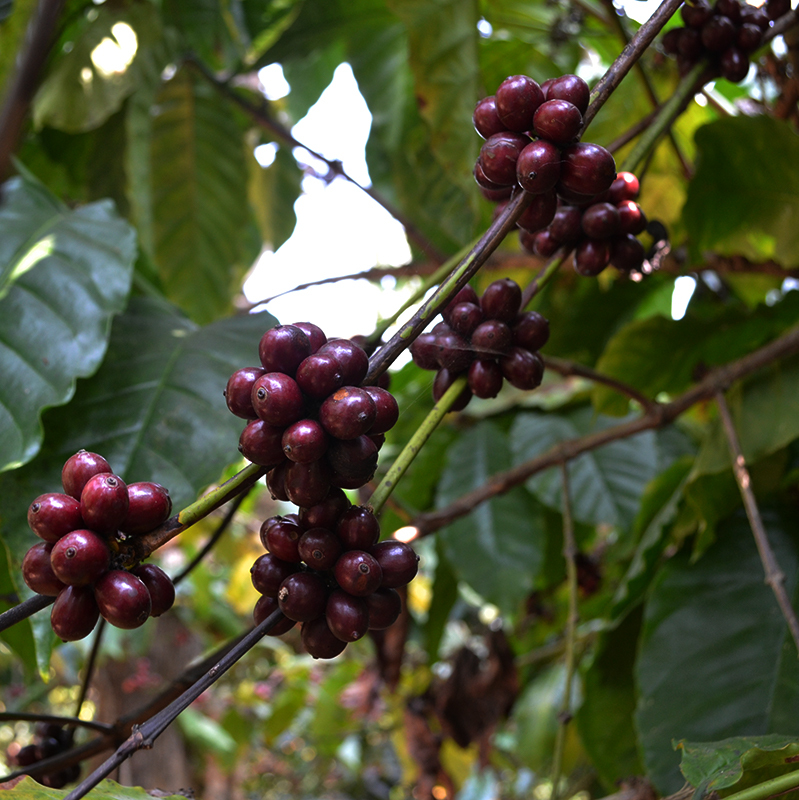 Konyu farmers mainly grow SL34 and SL28 varieties, harvesting between November and December. The coffee is fermented and washed with pristine fresh water from Konyu river and carefully sun-dried on African raised beds. Workers come from the nearby town of Kabare to process around 300 tonne of coffee cherry annually. The factory is absolutely beautiful with spectacular views of the snow-capped Mt. Kenya and surrounding rice ﬁelds.